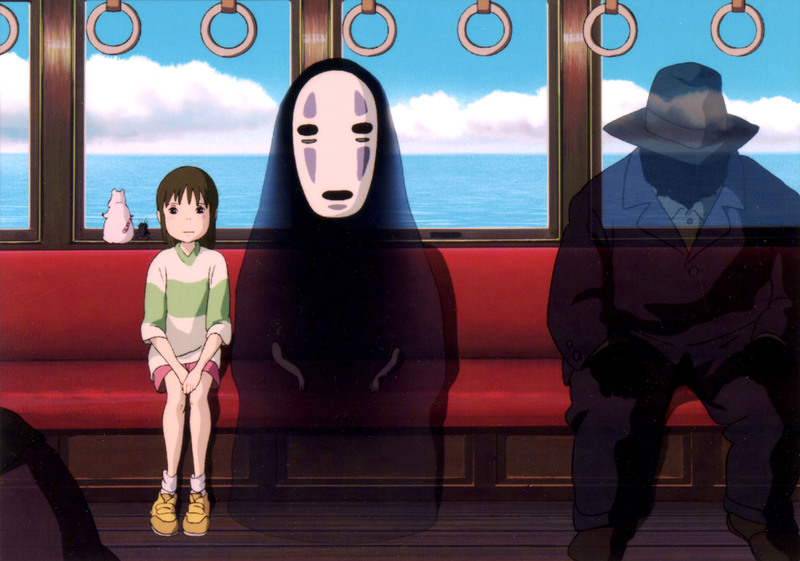 Film4, the free movie channel available on Freeview, Freesat, Sky, Virgin Media and many other digital services, have announced that the Studio Ghibli season will return from the 29th July 2018. 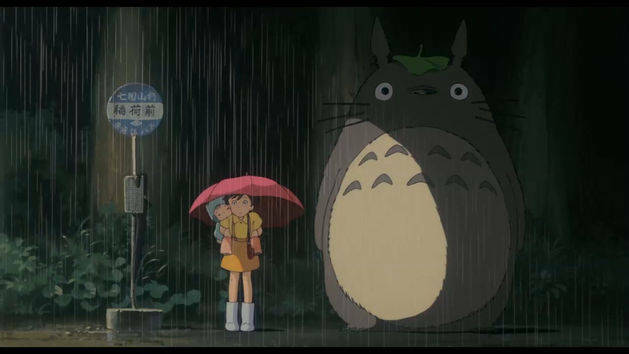 A list of films expected to be broadcast during this season have yet to be announced; but the channel plan to air twenty-four films throughout the season with notable films including Spirited Away, Porco Rosso, Grave of the Firefiles, Kiki’s Delivery Service, Ponyo, Howl’s Moving Castle and My Neighbour Totoro. It’s most likely that the films will be broadcast in English (where available) during the day but during previous Studio Ghibli seasons additional showings in Japanese (with English subtitles) have been presented later in the night or during the early hours of the morning. As the channel is available in High Definition these films will also be presented in both HD and SD (where possible). We can expect Film4 to reveal additional details ‘very shortly’ but the Studio Ghibli season will begin on Sunday 29th July 2018. It’s also worth noting that majority (if not all) of these films are available on DVD and Blu-Ray within the UK.